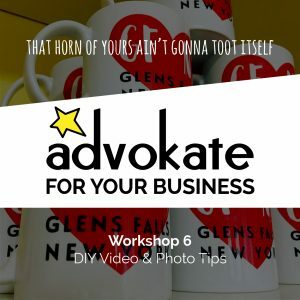 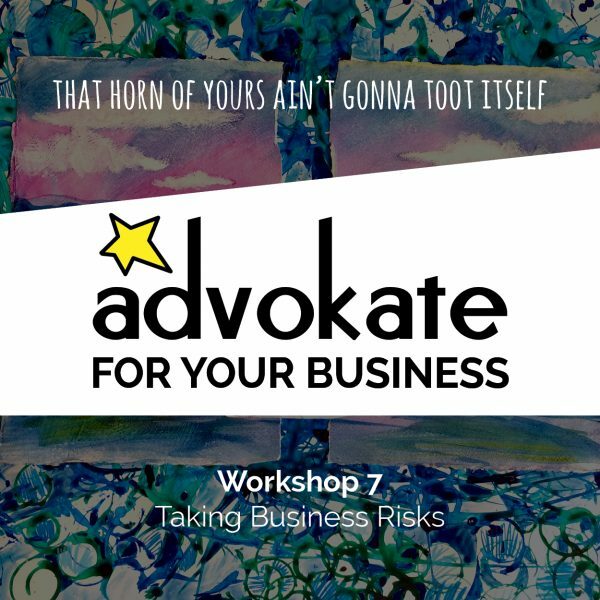 Come to this Advokate-produced workshop and let’s weigh the pros and cons and work it out together. Light refreshments provided. This is the first in our sequel of four-part series. 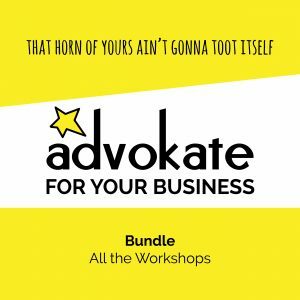 Come to one, or come to all and save!